You can make your reservation by selecting an available date from the calendar. Then select the number of people. If you wish to book the tour as private, click on the arrow next to "optional extras" and select 1 as the quantity. To proceed to the payment page click "BOOK NOW". Payment with American Express is not possible through our website. Please contact us if you would like to pay with Amex. 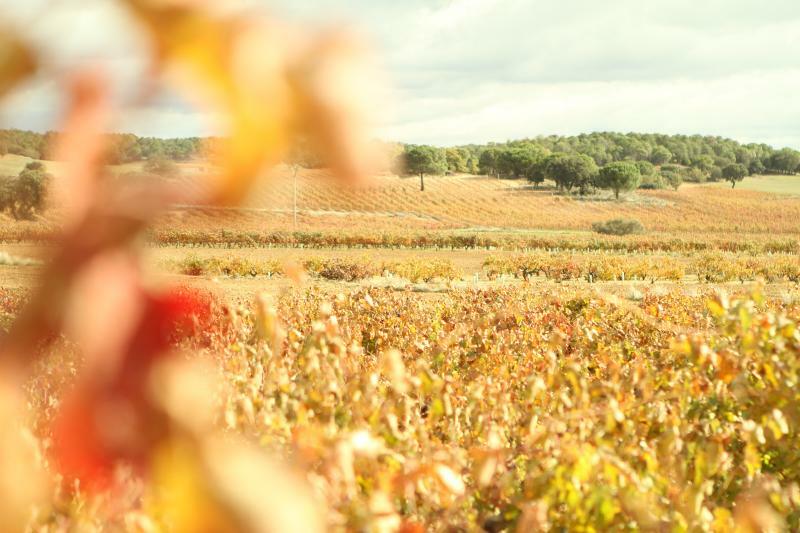 On booking your tour, you will receive a special discount code from us to use on another ´From Madrid´ guided tour (Segovia, Ribera del Duero, La Mancha and Madrid wineries). 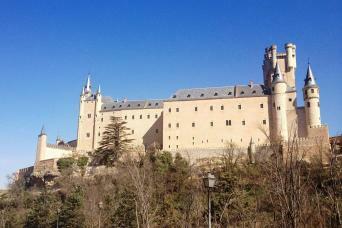 This will give you a 10% discount to book a second tour from Madrid for your trip in Spain. If cancelled 30 days before the start of your trip, 15% of the total services cost will be deducted. For cancellations within 30 days of the starting date of the service, 30% of the total cost will be charged. Tours cancelled 7 days or less prior to the first day of your trip are non-refundable. We advise that you consider purchasing Trip Cancellation / Travel Insurance. Winetourismspain.com is the most secure, easy and best way to experience the fantastic wineries of Ribera del Duero during your stay in Madrid. Not only can we save you the time and effort of organising your winery visits in English, we can also offer you the opportunity to explore the area in luxury and comfort with your own experienced wine expert guide for the day, and really get to know the wineries and high quality wines in the area. 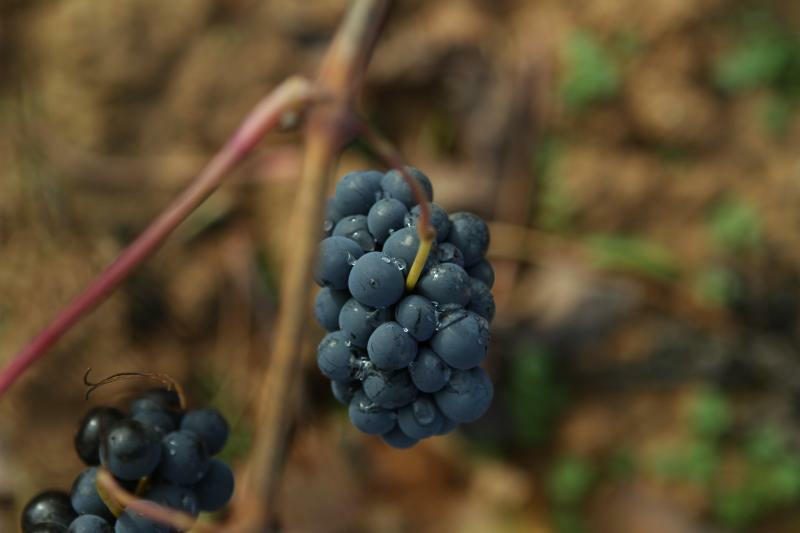 We only work with the best wine producers in Ribera del Duero. We are experts in the region and our customers count on our knowledge to build the perfect tour on the chosen day. Where will the wineries be? 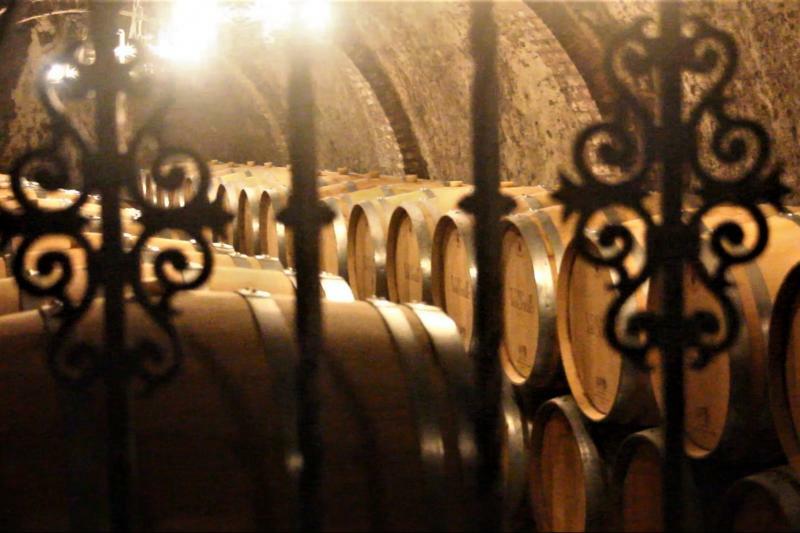 The wineries selected will be around the beautiful old towns of Peñafiel, Roa de Duero and Aranda de Duero. 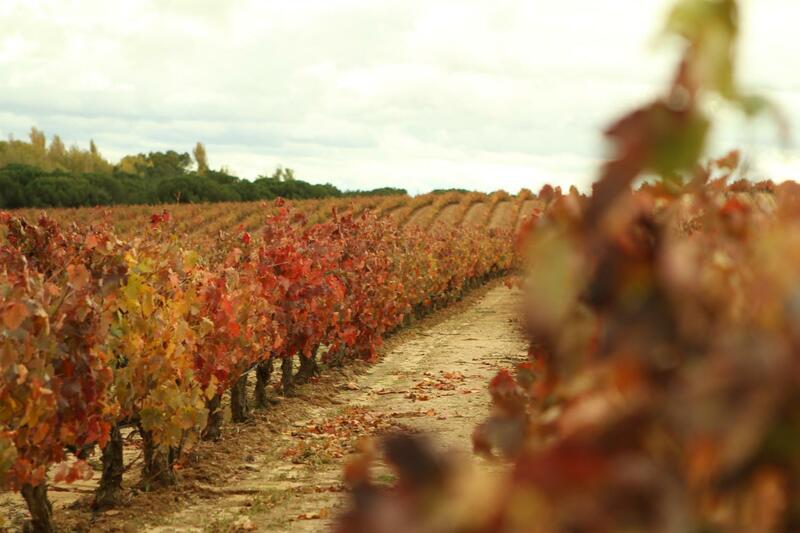 The exact location of the wineries depends on which wineries are available on the day. 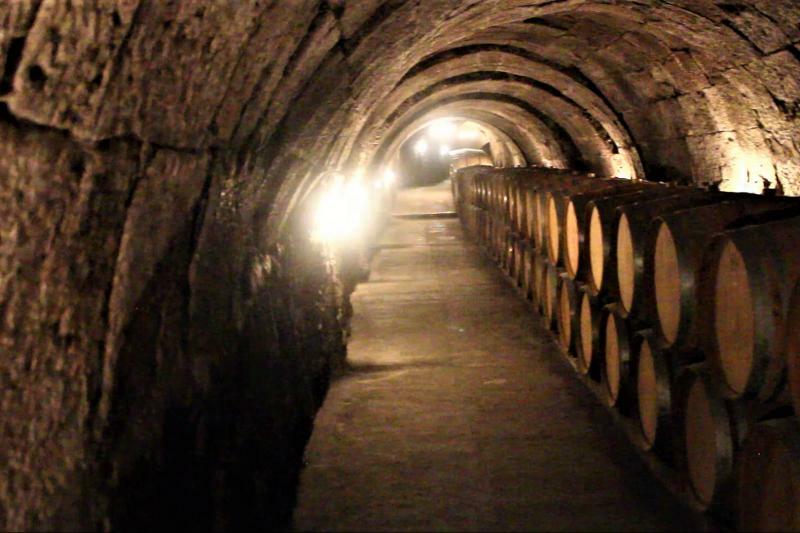 However, we work with the most interesting wineries in the area that are top producers and have fantastic histories. We are also ready to receive any requests that you might have. What can I expect from this tour? The tour starts from Madrid, although it can also be booked from other destinations (please get in touch with us if this is the case). 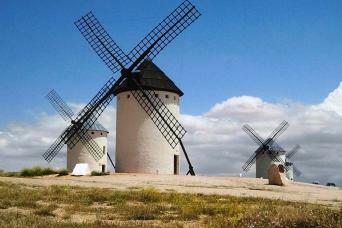 Next, we move on to Ribera del Duero, from here you will enjoy visits to 3 top estates. 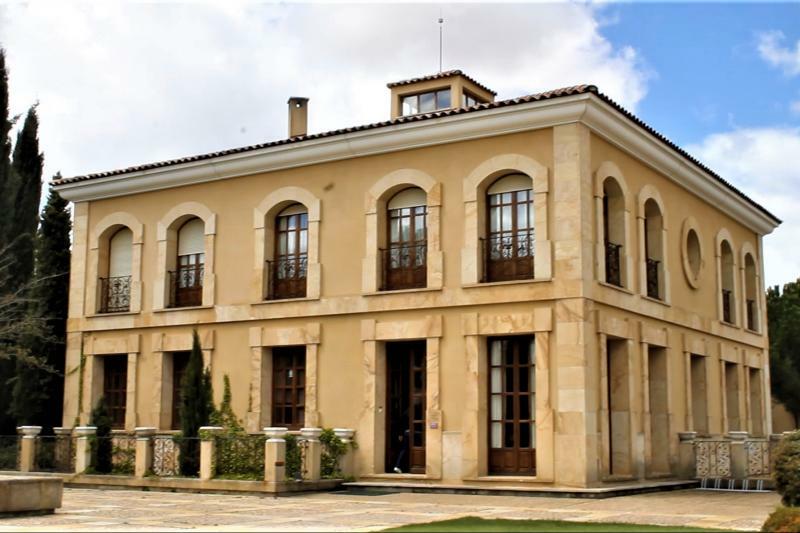 A high quality lunch will be served at a winery itself, or at one of the top restaurants in Ribera del Duero, depending on the day. After lunch you will continue with your winery visits and tastings, and experience more local culture. You will be dropped off back at your hotel, satisfied and happy after a day of wine tasting, beautiful views and traditional food. Hotel pick-up: Your guide for the Ribera del Duero tour will contact you approximately 10 to 15 days prior to the date of your tour to confirm the location of your hotel for pick-up, pick-up time, recommendations for what to wear, and to ask if you have any dietary restrictions. If this were inconvenient for you due to your travel schedule, please let us know and you will be contacted sooner. 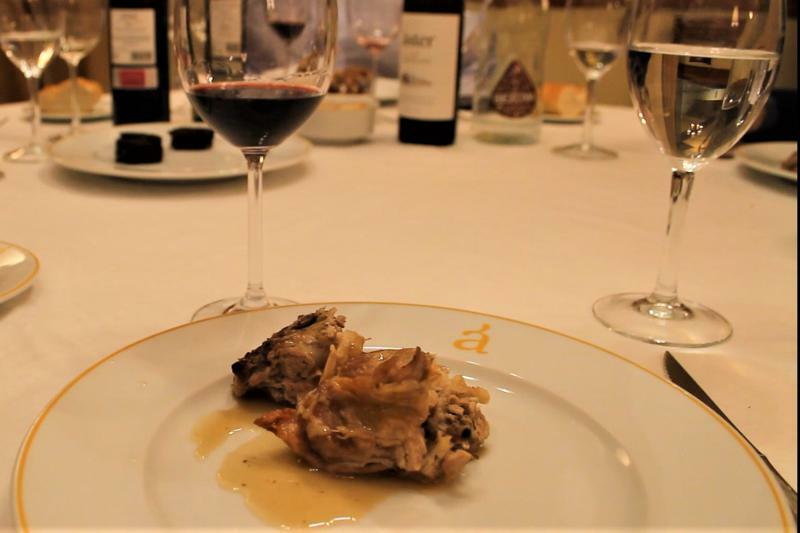 We did two wine trips from Madrid with Winetourismspain during our 8 full days there. If I had anything to do over again, I'd do MORE with them and less on our own! Truly, we should have paid MORE for the trips to Ribera del Duero and La Mancha! 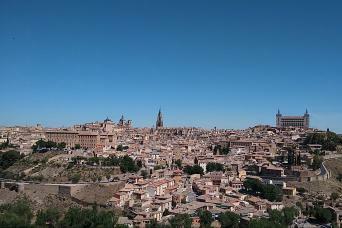 I wish we had scheduled Toledo, the Madrid wineries, and maybe some private tours with them also. We were pampered from pick up at the hotel in the morning to our return at night. These guys know their business and take you places you would never find on your own! From perfect wines (with paired tasties) to gourmet meals (also with just the right bebida) to ad lib stops and professional guidance -- they are at the top of the profession! DO THIS if it's the only thing you do in Madrid! They even helped me with my Spanish at no extra cost! We really enjoyed our tour to Ribera Del Duero. First, the communication with the company is really good. They actually respond to all emails and always on top of every detail. We also had a charming and professional guide which made the journey even better. The first winery we visited is a top notch operation. We learned the latest techniques in wine making. the wines were too delicious!!! And served with typical spanish Tapas. I truly recommend as a side trip from Madrid. Our guide Raul's Peugeot van was the most comfortable van my wife and I have ever ridden in. He took us from Madrid to Segovia for a brief visit, then on to three wineries. At the first, we had an extensive tour interrupted by tasting one white wine with an appetizer, then luncheon with two red wines. At the second winery, we had a shorter tour, and at the third only the tasting. In all, we tasted one white and seven red wines, the latter including one of the finest we have tasted. 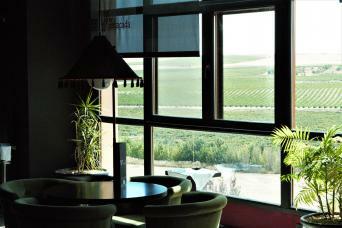 From Raul and the vintners, we learned much about the Ribera del Duero wines, as well as about wine-making in general. The countryside we drove through was appealing, and the winery visits were unhurried.